Even with modern window products and materials, faults can be common. Although many issues are usually harmless and won’t affect the effectiveness of your double or triple glazing, some can become bigger problems in the future, so it’s important to look out for them and be aware when they need addressing. Although you may view this as an inconvenience more so that a serious problem, if you have difficulty opening your windows or shutting them, this may make them more susceptible to thieves. Even a slight gap in a window can catch a burglar’s eye; it’s simply not worth putting the job off. uPVC windows and doors are notorious for expanding and contracting during very hot, as well as very cold, weather. 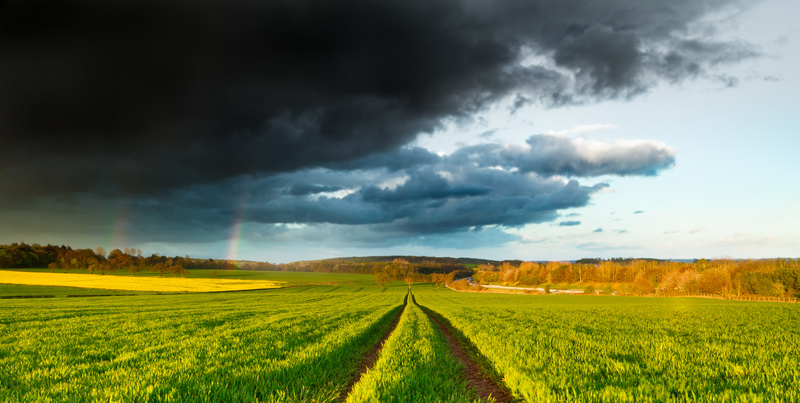 In the UK, our weather conditions can change at the blink of an eye, so if your windows and doors are sticking uncharacteristically, it’s worth making a note of the climate before you make any assumptions about ongoing problems with your windows and doors. However, most windows stick or don’t close properly because of the locks, handles, or hinges (and if you’re really unlucky, all three!). 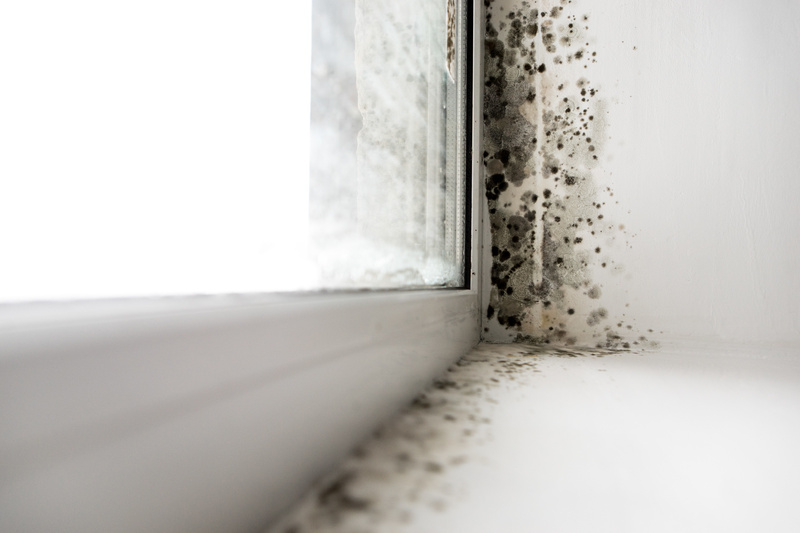 Not being able to open your windows properly can lead to poor ventilation throughout your home, which could lead to black mould and other unpleasant problems. At Cloudy2Clear, we offer a comprehensive repair service for these particular assets; just contact your local branch today to arrange a free, no obligation quotation. 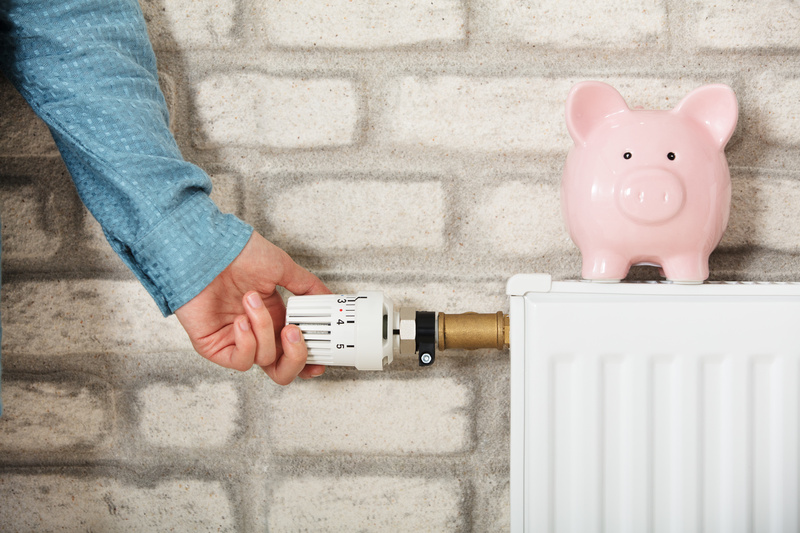 We would recommend you call the experts before you try and fix any issues yourself, as sometimes this can worsen the problem and be more expensive in the long run. Not only can condensation between the panes of your double glazed windows affect your view, it can also affect the energy efficiency of your windows. It can be tempting to leave this kind of issue; after all, you might think it’s only the view from your window that you’re missing out on, but there are potentially more serious issues at stake. Blown double glazing could lead would-be thieves to believe you’re lax with your security as you don’t look after your property as well as those who have faultless windows. Fully-working double glazing can actually be seen as a deterrent to criminals. You’re more likely to have a working alarm system and will have locked all your windows with keys. 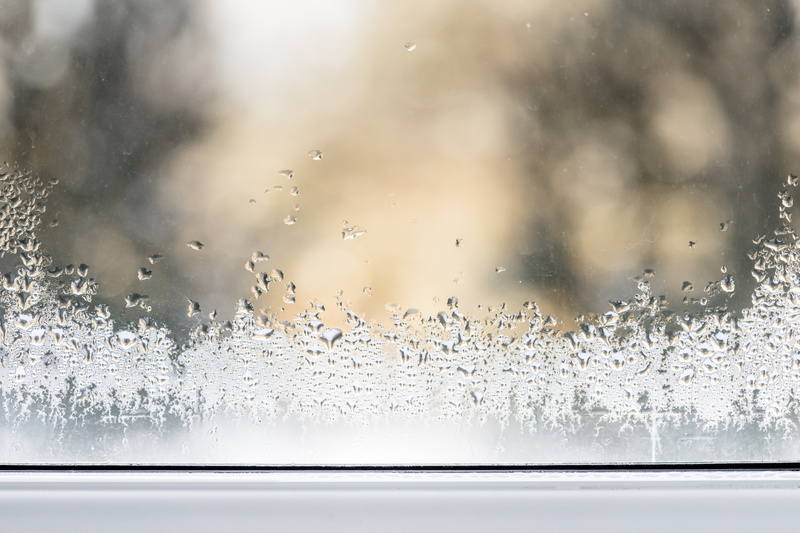 Misty or cloudy double glazing, in the form of condensation between the panes, also could mean that you’re at risk of losing heat from your home, reducing energy efficiency, and potentially increasing your electricity or gas bills over the winter. We know – cleaning your windows inside, and especially outside, can be a laborious and time-consuming process and not something you’re going to look forward to doing. 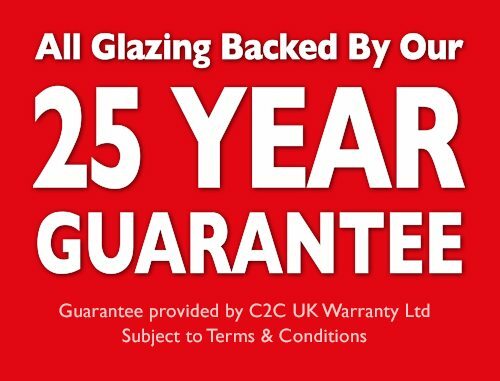 However, window maintenance is extremely important for ensuring the longevity of your double or triple glazing, as well as deterring burglars. Clean windows are an indication that you look after your home, you’re up on your security, and you’re proud of your assets i.e. you’ve ensured that your home is protected. 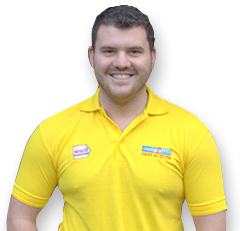 You can read our window maintenance guide here for more information on how to prolong the life of your double or triple glazing.